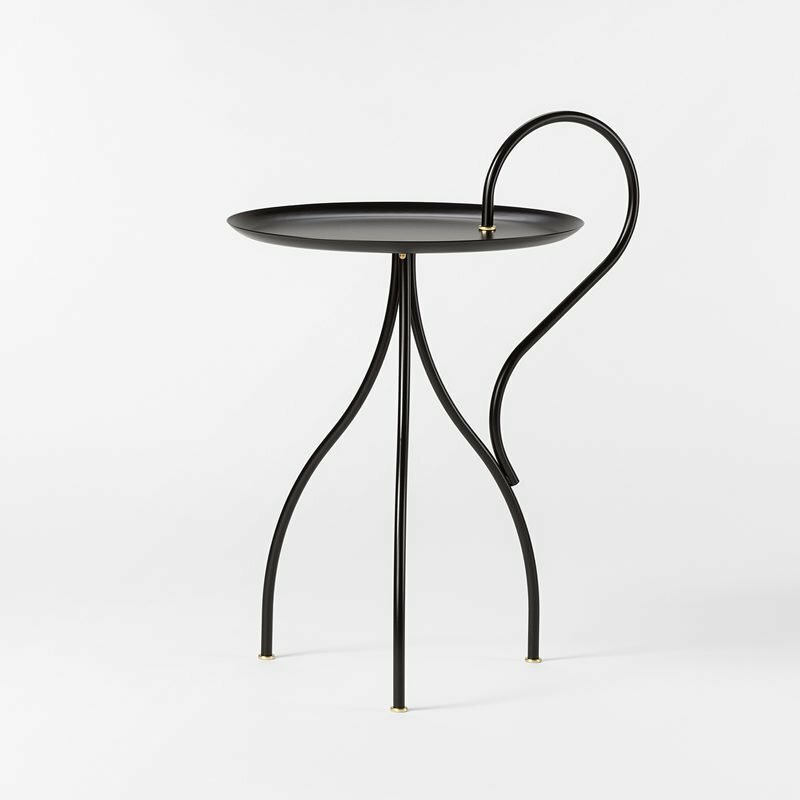 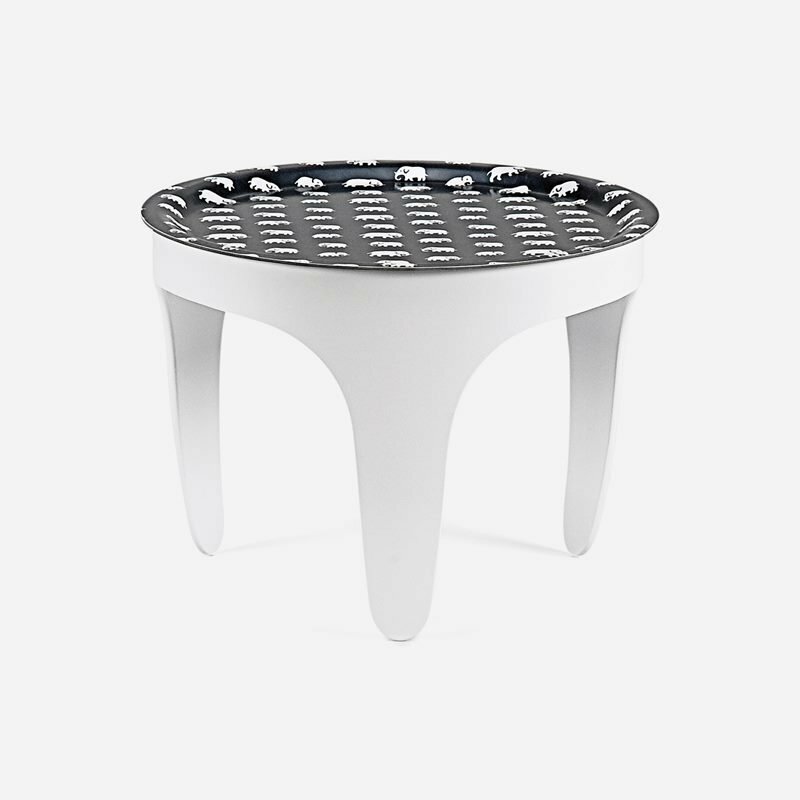 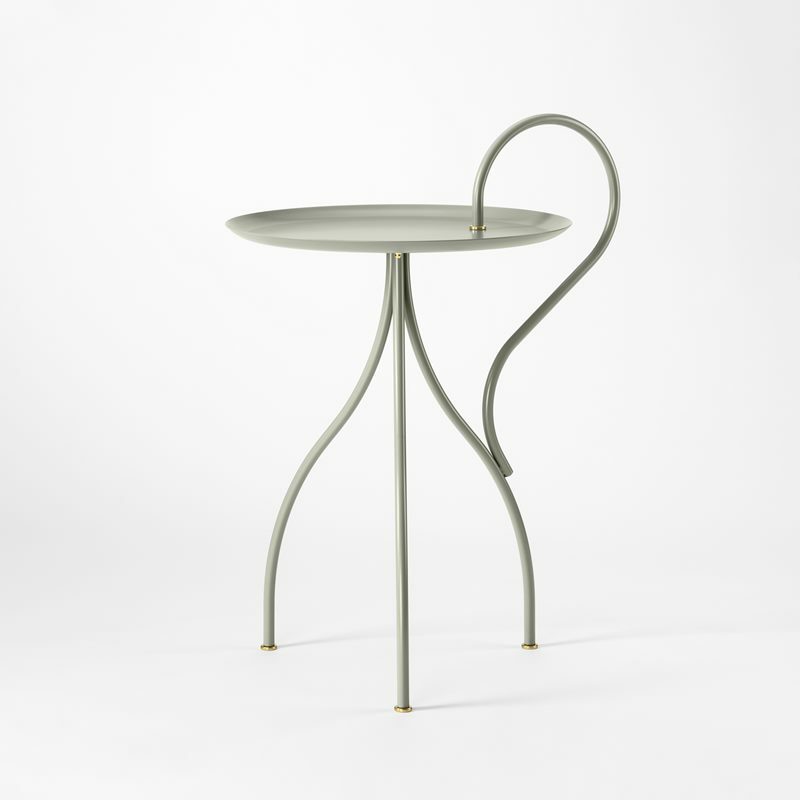 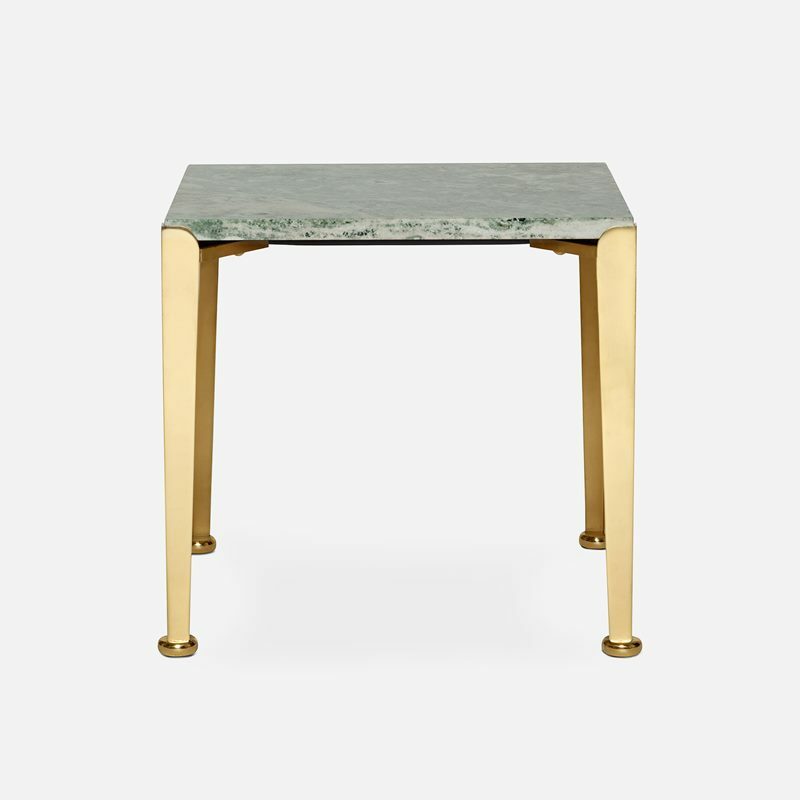 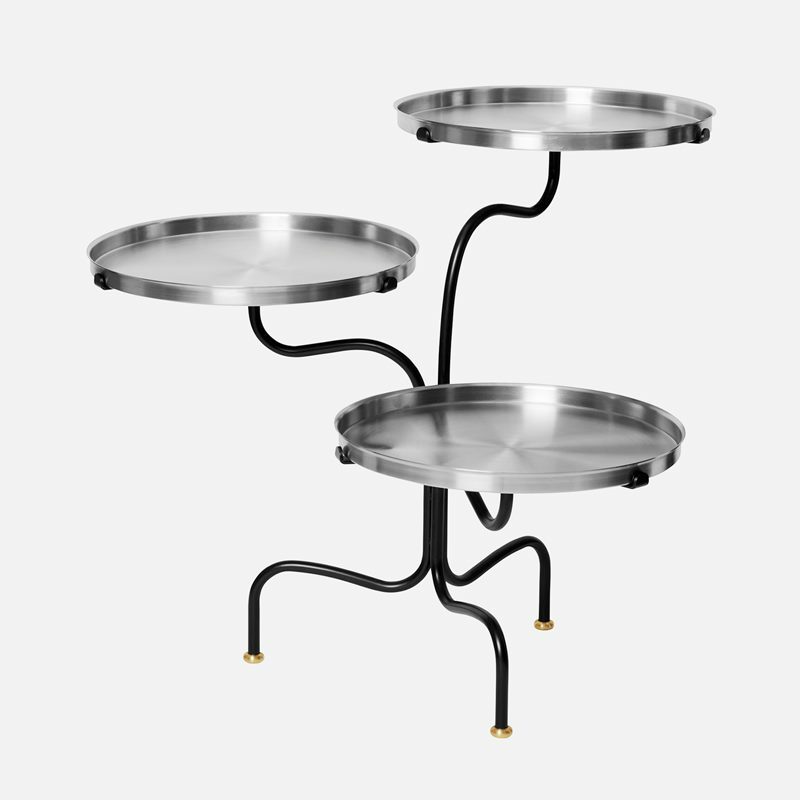 Side tables and coffee tables in different sizes, made from solid materials such as iron, wood, granite and brass. 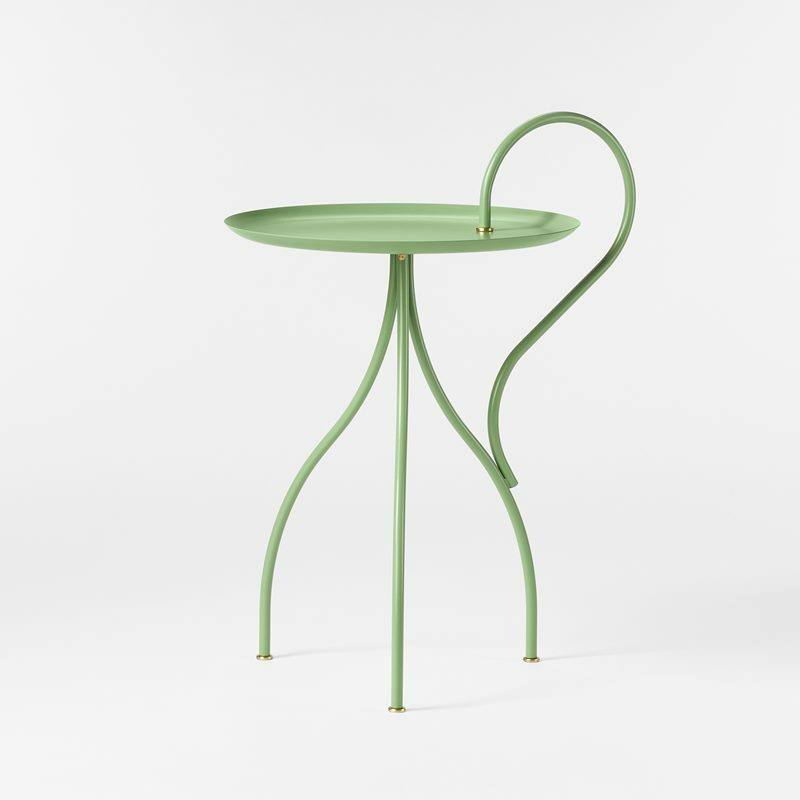 Through the years, Josef Frank designed many different types of side tables and coffee tables, many of which have found their way back into the range even today, combined with exclusive, contemporary tables by designers such as Per Öberg and Eva Schildt. 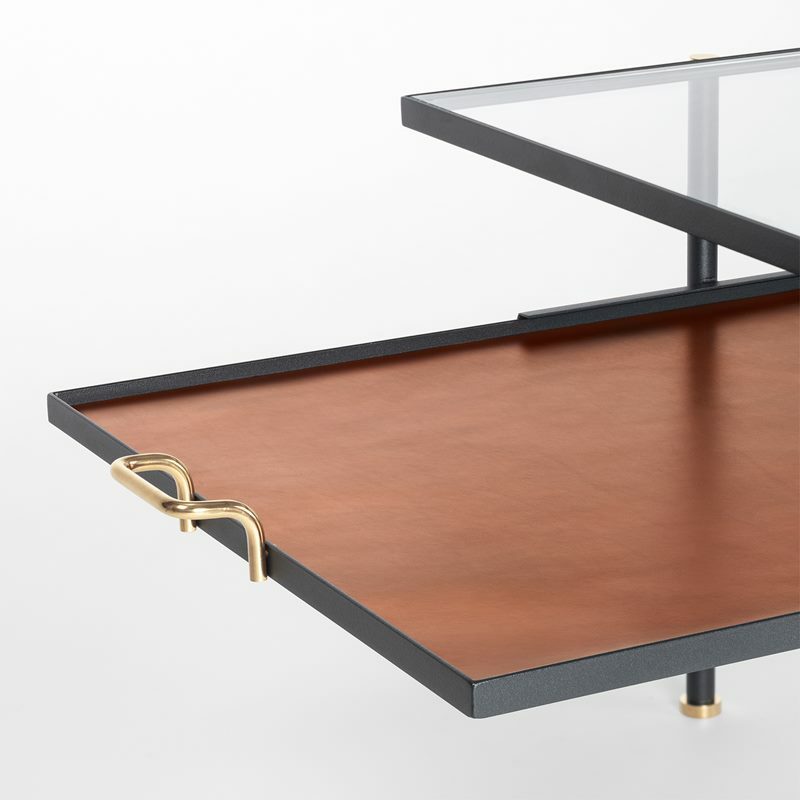 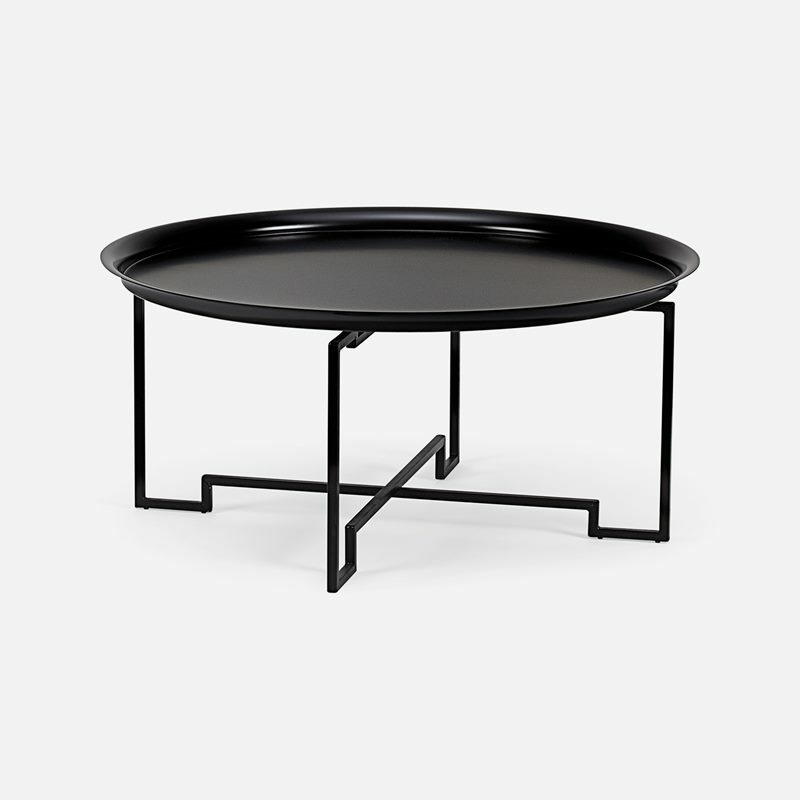 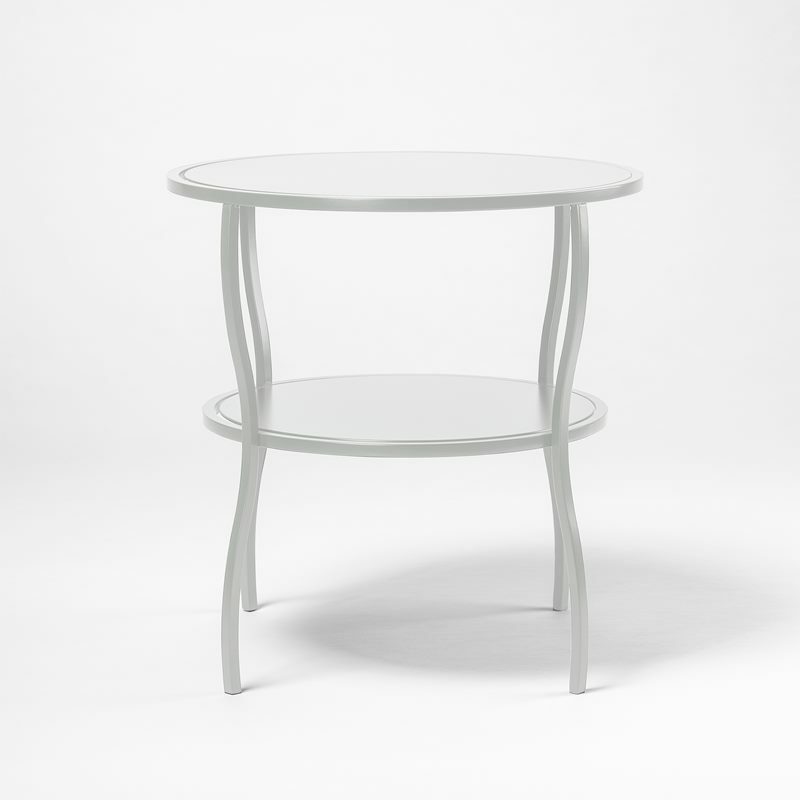 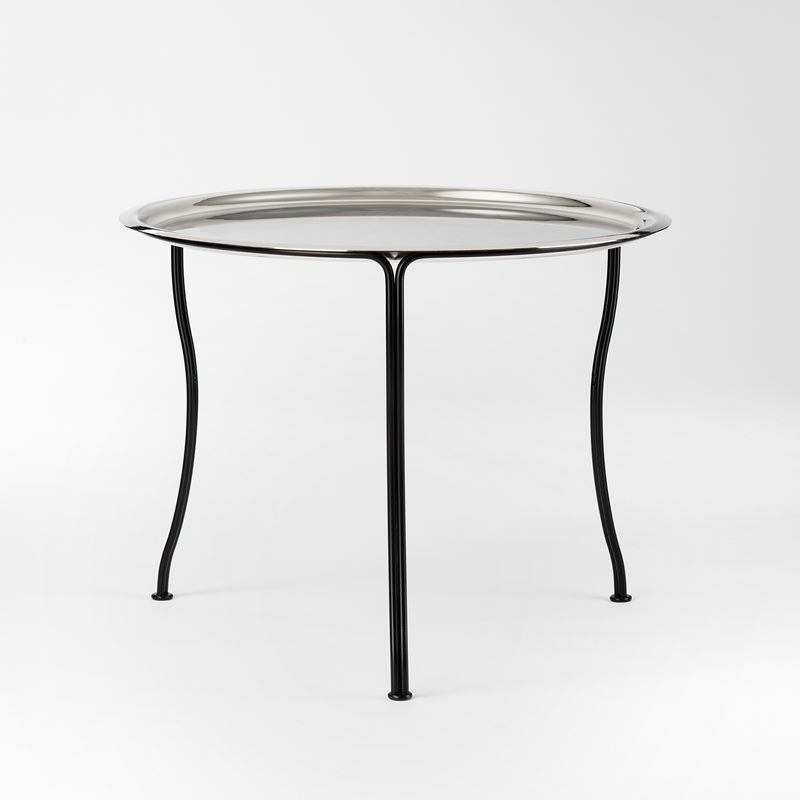 All of Svenskt Tenn’s timeless coffee tables and side tables are handcrafted in Sweden. 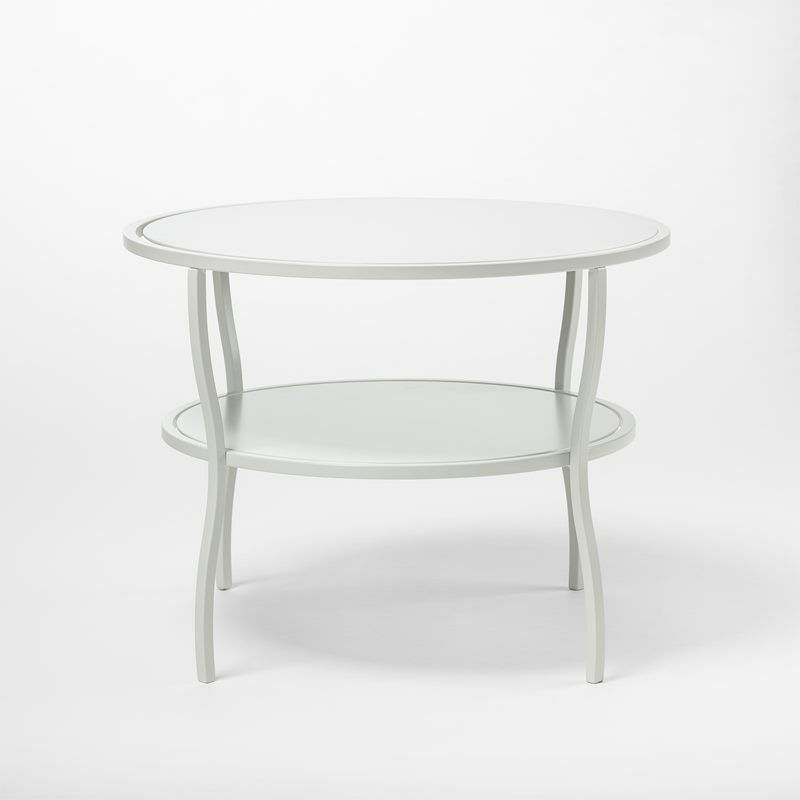 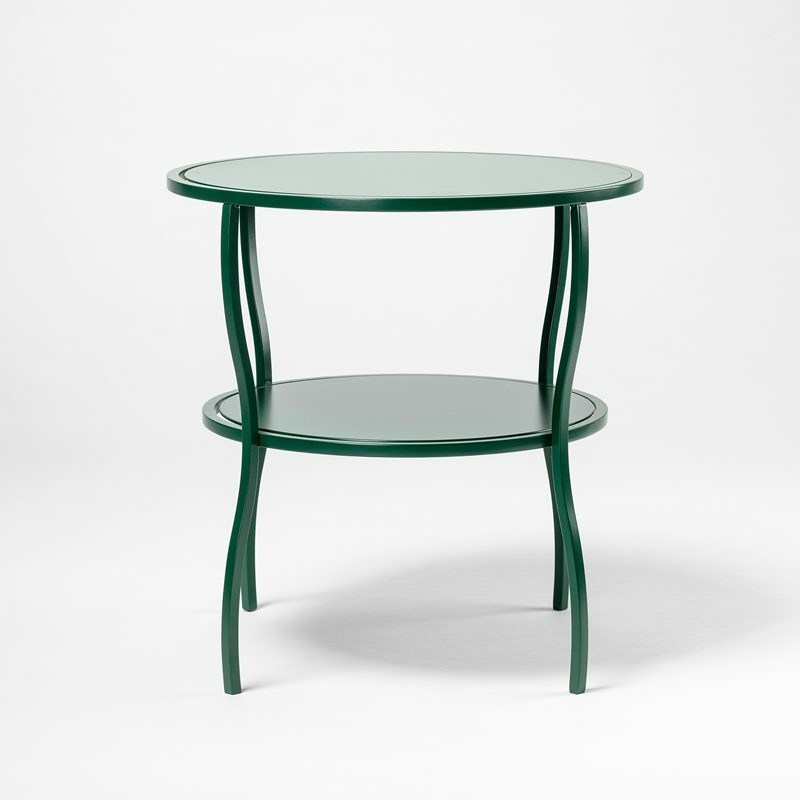 Josef Frank designed approximately 300 different coffee tables and small tables during his active years, of which about 100 were created for his own company, Haus und Garten, and about 200 were designed for Svenskt Tenn. 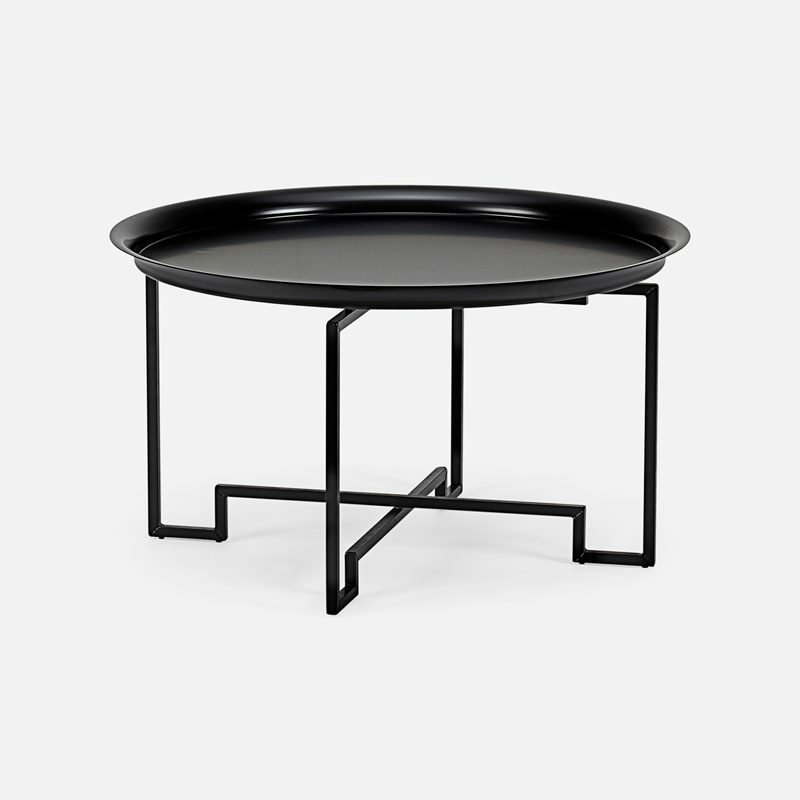 These coffee tables and small tables come in many different sizes, in diverse shapes and compositions. 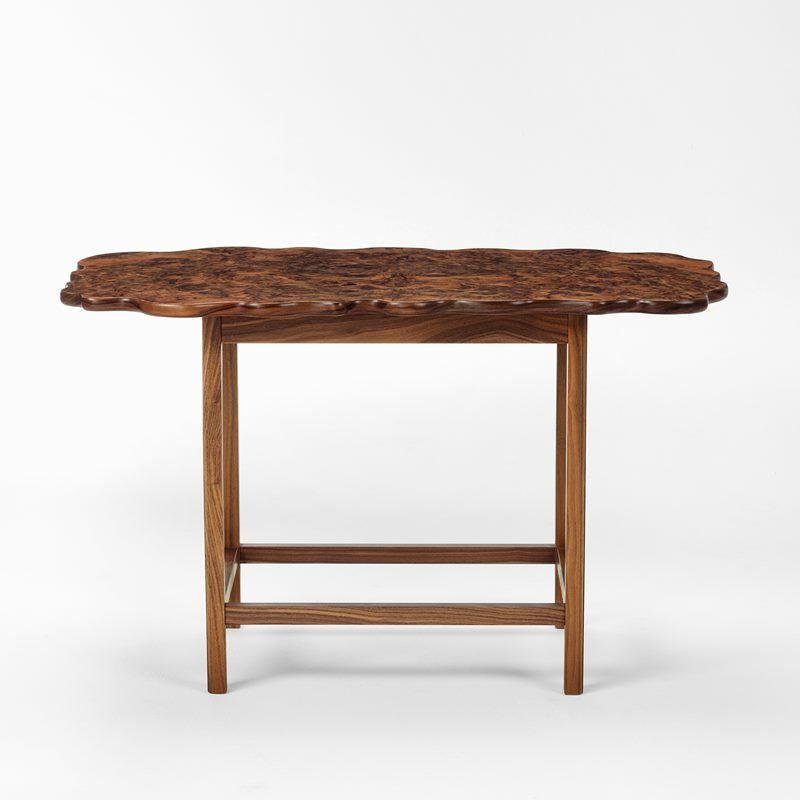 Exclusive natural materials like travertine, marble, palisander and alder root, are mixed with beautiful wooden touches like pyramid mahogany, oak and walnut. 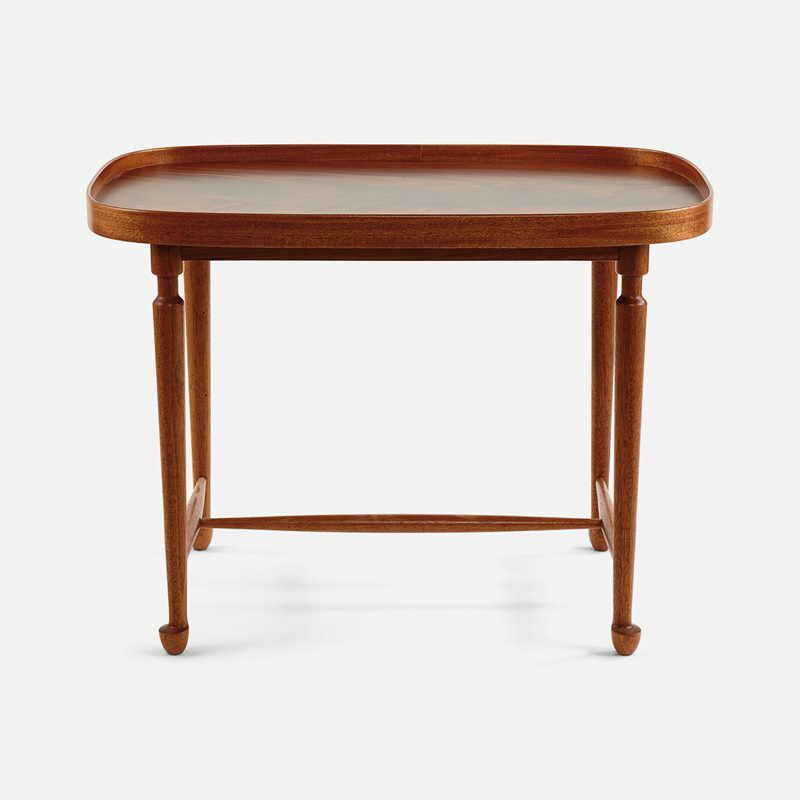 Josef Frank advocated clearly accounted for materials for his coffee tables and side tables, and was reluctant to use any others, such as stained wood. 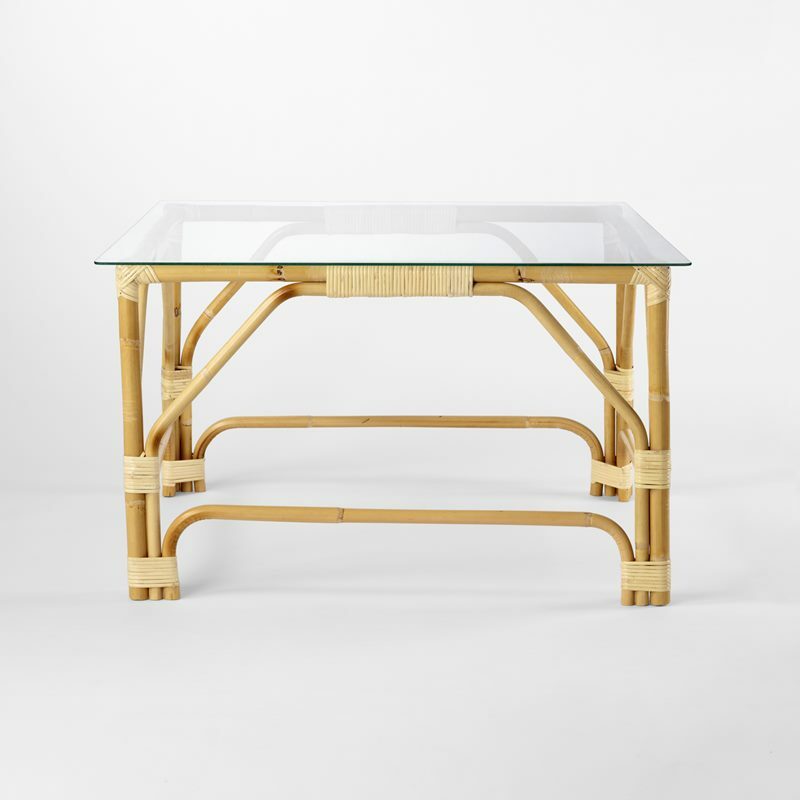 On many occasions he used wood veneers, which contribute to the vibrant finish of the coffee tables and side tables, and he happily mixed the material with other wood. 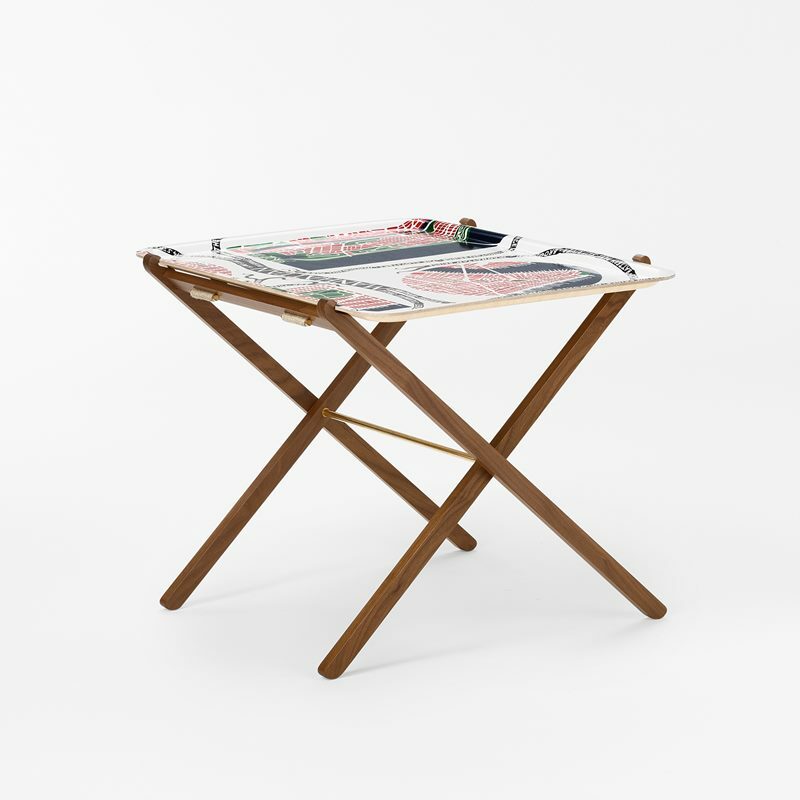 Surfaces were lacquered in primary colours of black, white, red, blue, yellow and green – colours that were thought to be timeless, rather than influenced by trends. 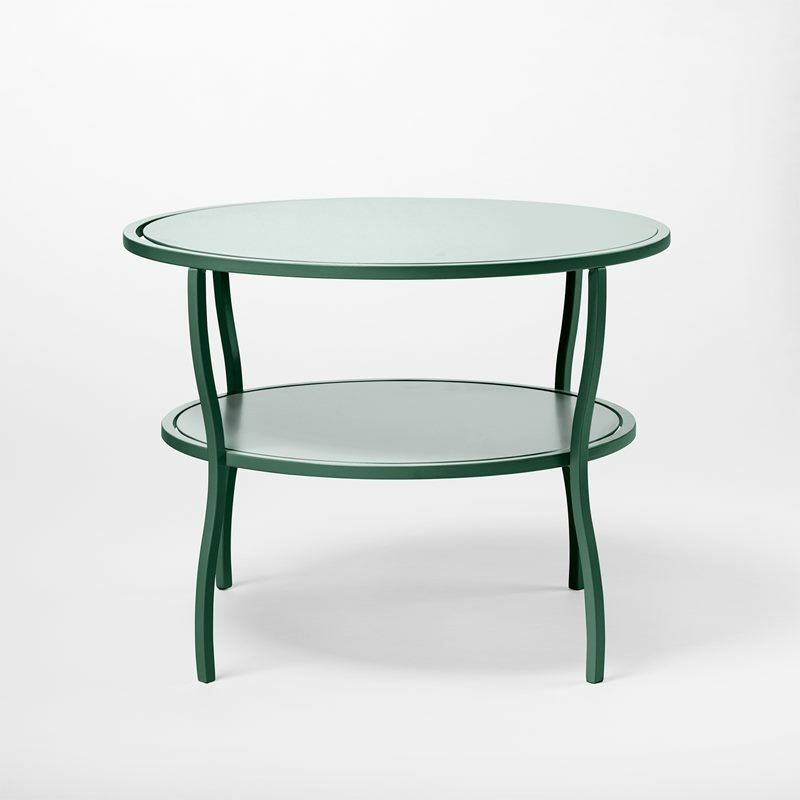 Coffee table 2139 is a furniture classic in Svenskt Tenn’s range, and here Josef Frank combined the rounded shape that he loved with, what for him, is a typical stylistic raised rim. 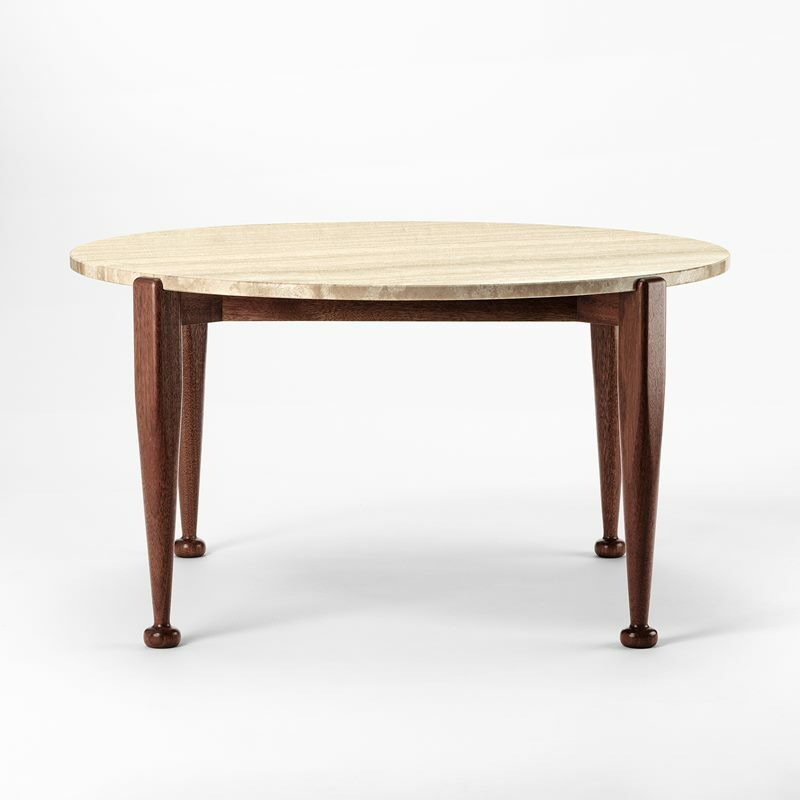 The coffee table’s elegant clawed feet stem from the Queen Anne style that was so prevalent in England in the first half of the 1700s. 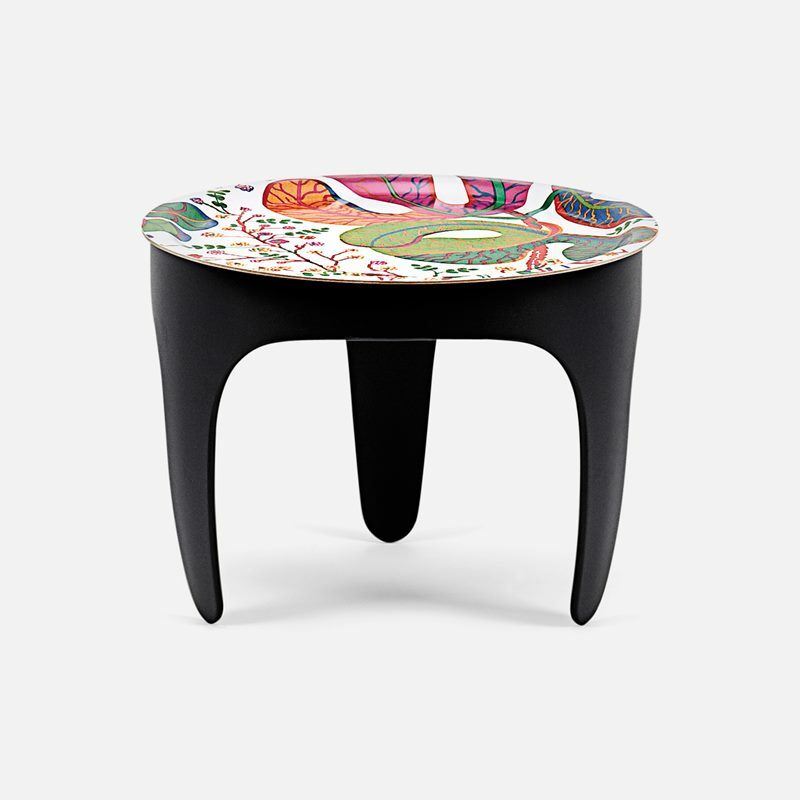 We also see proof of Josef Frank’s fondness for mixing different materials. 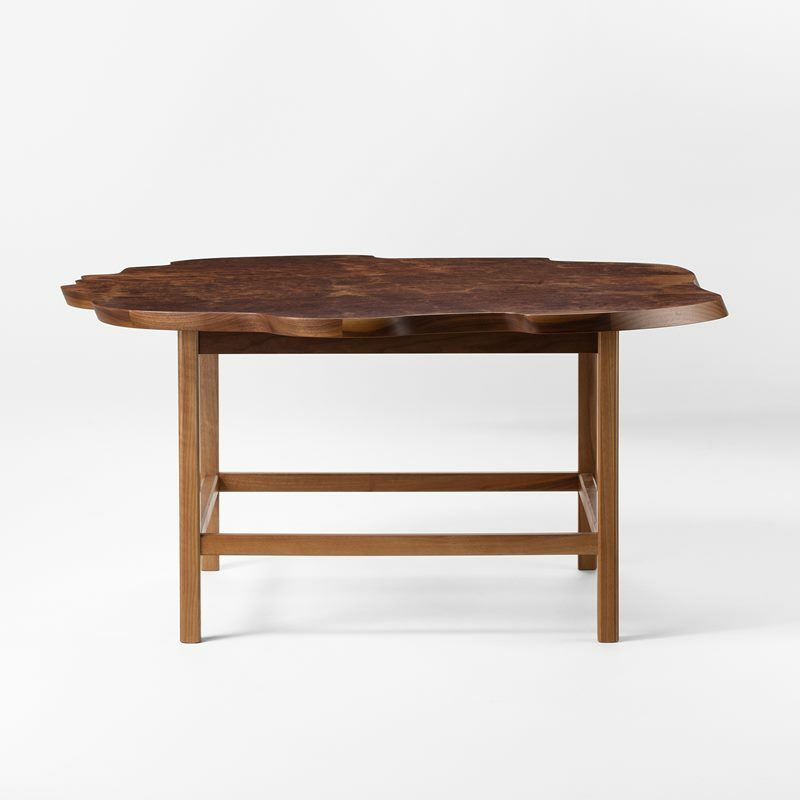 He had the tabletop manufactured in alder root, while the coffee table’s rim and legs were made of walnut, to create an exciting and vibrant look to the design. 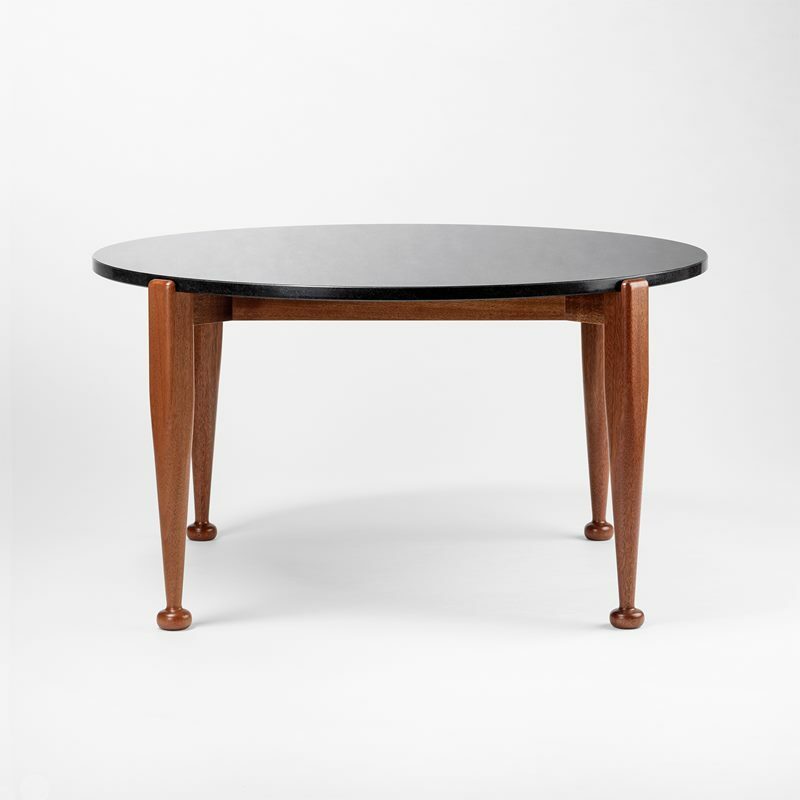 Josef Frank designed this coffee table for Svenskt Tenn in 1952.